Raid New Zealand would like to thank the following companies and people for their generous support. 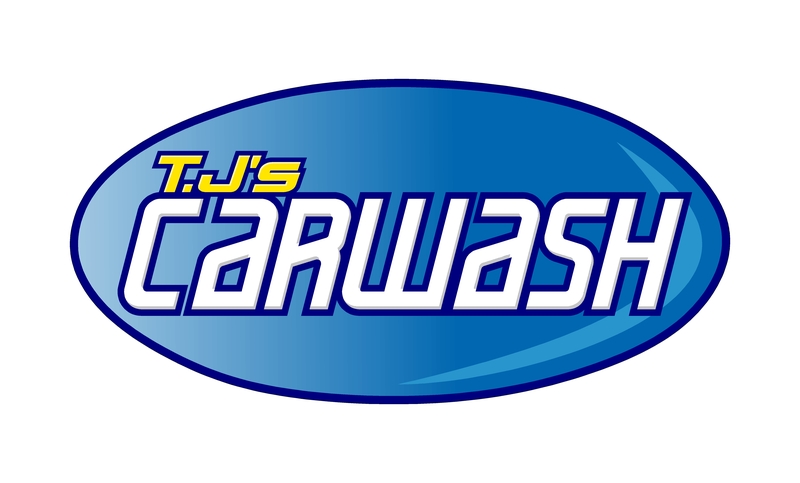 Raid NZ would like to thank TJ’s Carwash for their continuing support. Raid NZ would like to thank Auckland Council for help with their Parks and Campsites. Raid NZ would like to thank the Department of Conservation for making their campsites available for the Raid participants.